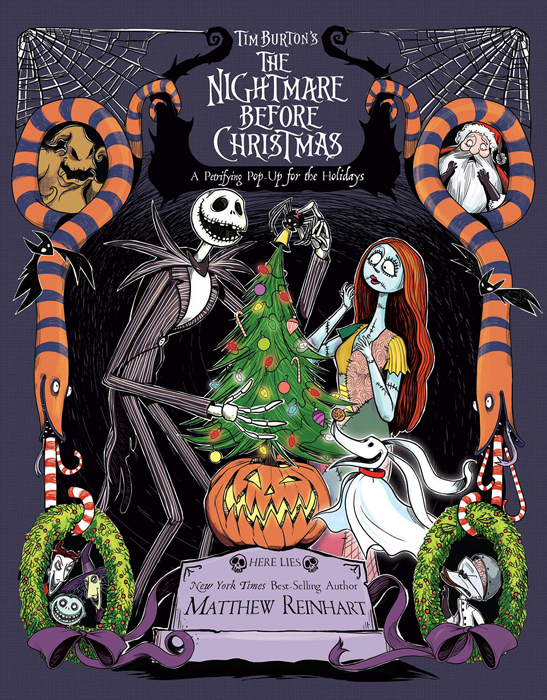 …this book! We love it! 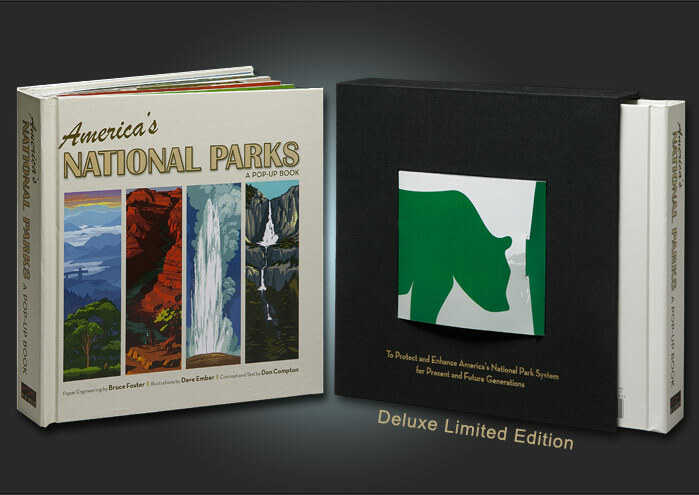 Written by Don Compton, beautifully illustrated by Dave Ember, and wonderfully engineered by Bruce Foster, America’s National Parks, A Pop-Up Book brings our national parks to life. 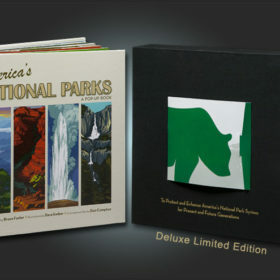 The publisher’s goal is to raise $100,000 to support the parks. You can buy your copy here or on Amazon. Happy travels! 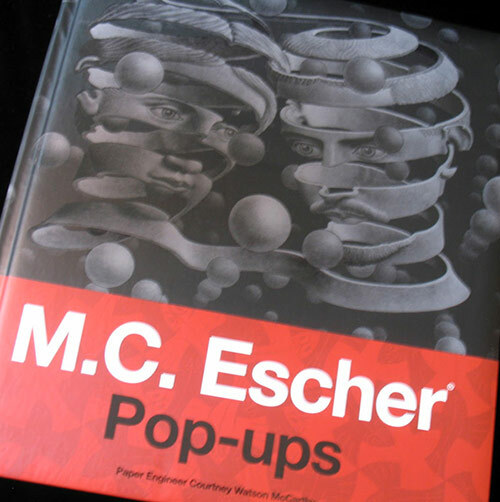 This entry was posted in News, Pop-Up Showcase on February 16, 2014 by AdminMR. 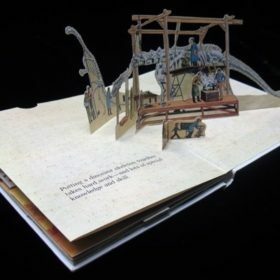 With funny and expressive illustrations by Chris Beatrice and Bruce Whatley, we know you’ll enjoy this stunning pop-up book. 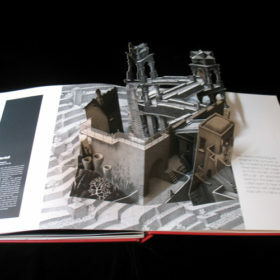 Aesop’s Fables: A Pop-Up Book of Classic Tales (Little Simon, 2011) features pop-ups by the inimitable Kees Moerbeek. 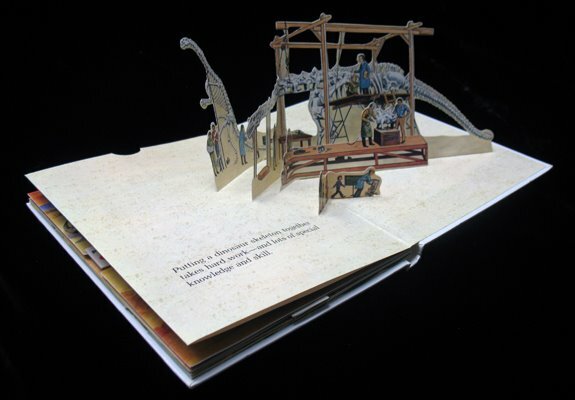 But watch out: the animals practically leap off the page! This entry was posted in Pop-Up Showcase on November 20, 2013 by AdminMR. 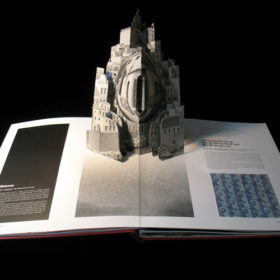 Here’s a fabulous new pop-up from Sam Ita, a former co-designer, a talented paper-engineer/artist and friend of mine. The Three Little Pigs (Classic Fairy Tale Pop-Ups) is written and illustrated by Mariam Latimer and engineered by Sam Ita (Barron’s 2013). Those pigs are so cute I just want to eat ’em up! This entry was posted in Pop-Up Showcase on October 15, 2013 by AdminMR. …Feel the Force! After Transformers, science is one of our favorite topics around the studio. 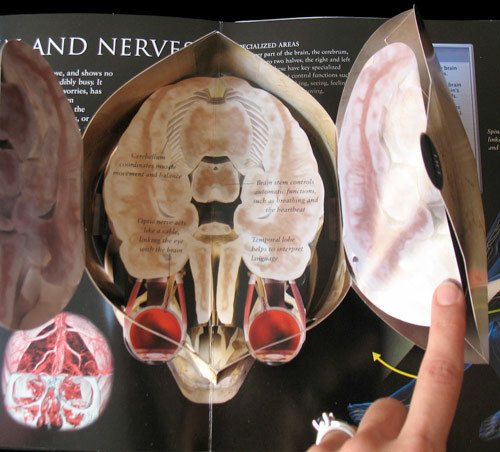 This incredible, hilarious pop-up book, Super Science: Feel the Force! 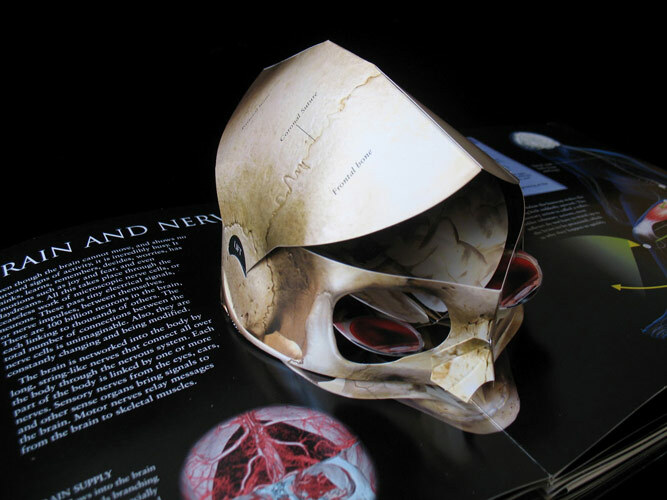 (Templar, 2011), by writer Tom Adams, illstrator Thomas Flintham and paper engineer Andy Mansfield, explores the mysteries of physics through fun pull-tabs and pop-ups. 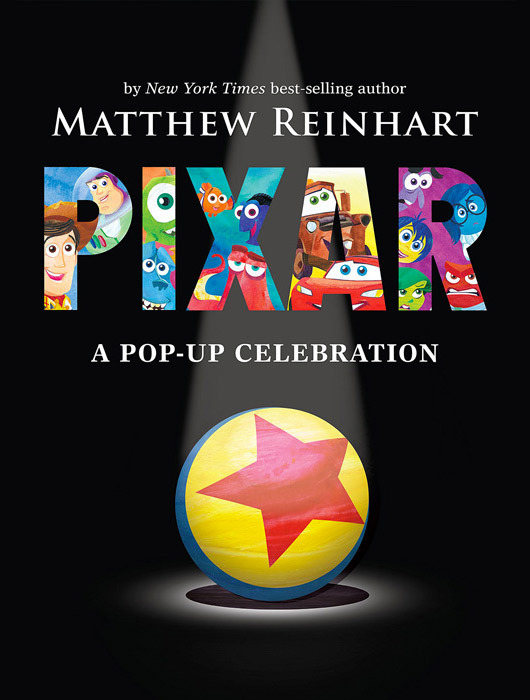 Recommended for ages 7-10. 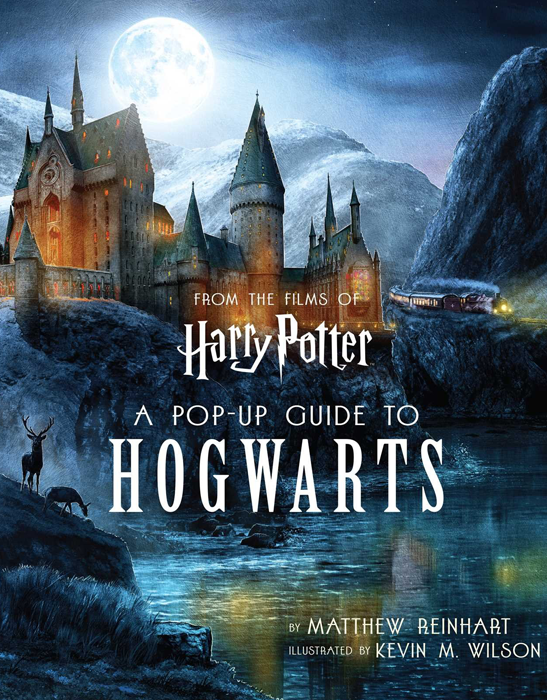 Trust us, if you had seen Matthew’s low grades in high school physics class, you’d agree this is a must for any collection! This entry was posted in News, Pop-Up Showcase on September 4, 2013 by AdminMR. I had the opportunity to review two titles in the series and opted to focus on the major cities of Zurich and Bern. Looks like I chose well as the copy of “Best of Bern” displayed a sticker plainly stating “probably the best Swiss Souvenir-Book”. 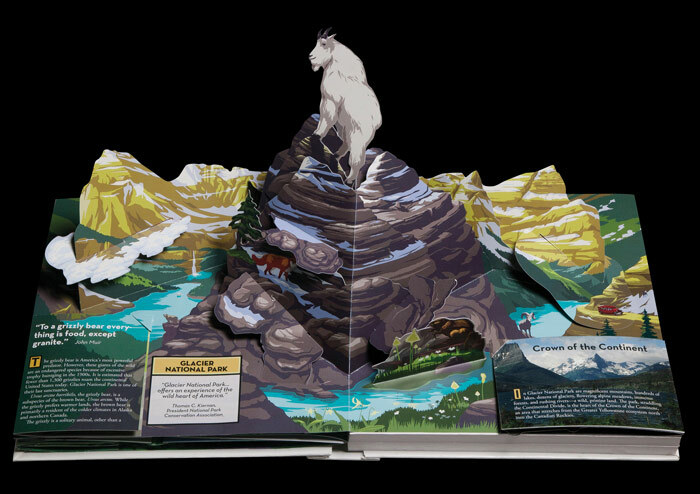 The designers cram almost 40 pages of information in the 12” x 9” format that features a pop-up map of the host region on the first spread as well as a large complex paper engineered structure with accompanying pop-up side flap in the center of the book. In Bern, the Bundeshaus (Parliament building) unfolds to a satisfyingly solid structure. 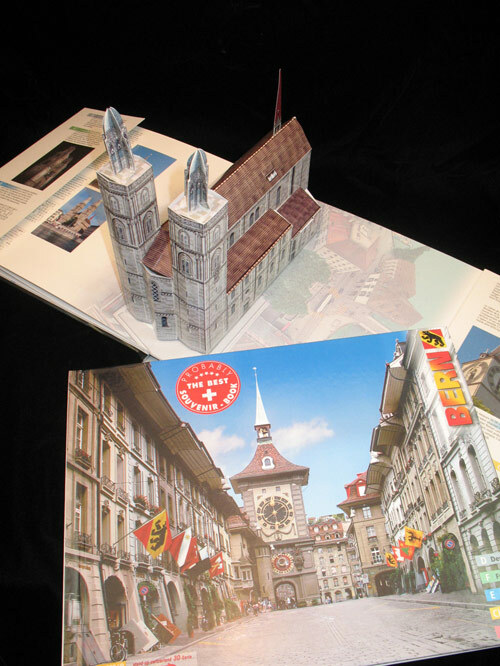 For Zurich, the Grossmunster cathedral takes center stage to St. Peter’s clock tower. The good people at Refeka really did a nice job with the paper engineering. Since this is a promotion catering to the tourism trade, all the books are printed in German, French, English, Chinese and Japanese. 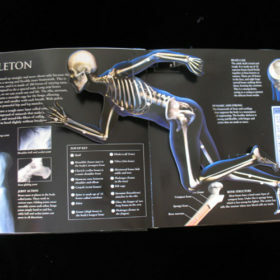 Additionally, pop-up cards are available for purchase at the online store. With the aid of Google translation and helpful English email correspondence I had no trouble ordering these welcome editions. If you are interested in a unique souvenir of your time abroad or wish to supplement your pop-up collection, I recommend you consider picking some up. This entry was posted in News, Pop-Up Showcase on March 25, 2013 by AdminMR. 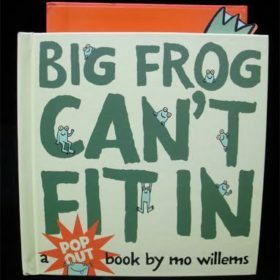 Mo Willems had set his sights on the humble frog. 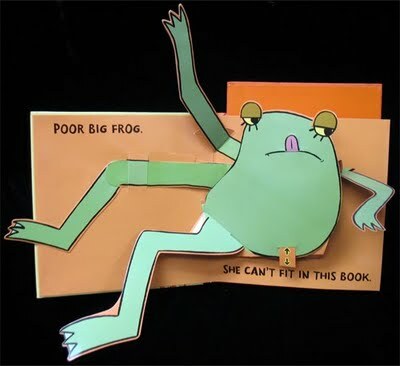 Not just any frog but a frog SO big she can’t fit inside the book. 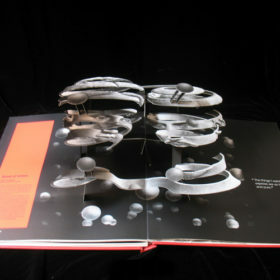 Mo teamed up with Bruce Foster to create the first ever “Pop-Out” book. 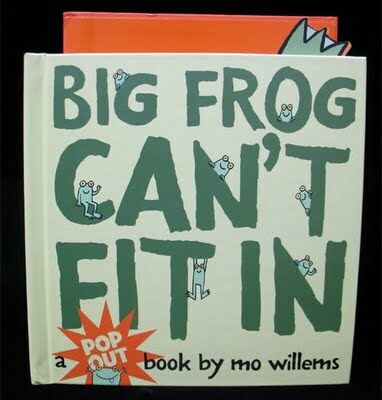 Big Frog Can’t Fit In was released this week by Hyperion and I was fortunate enough to get a copy for myself. 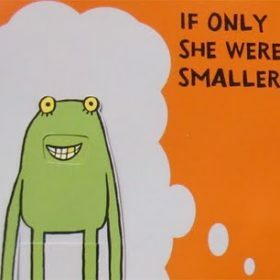 The nine-inch by nine inch book comes in a tall resealable bag with an additional orange box that protects the dangling froggie toes from getting smashed on the bookshelf. 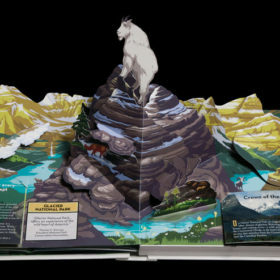 The six spreads feature oversized pop-ups and playful pull tabs designed out of sturdy heavyweight paper. 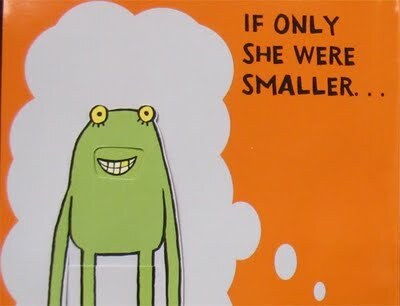 (This book has the potential to stand up to some very curious little hands.) 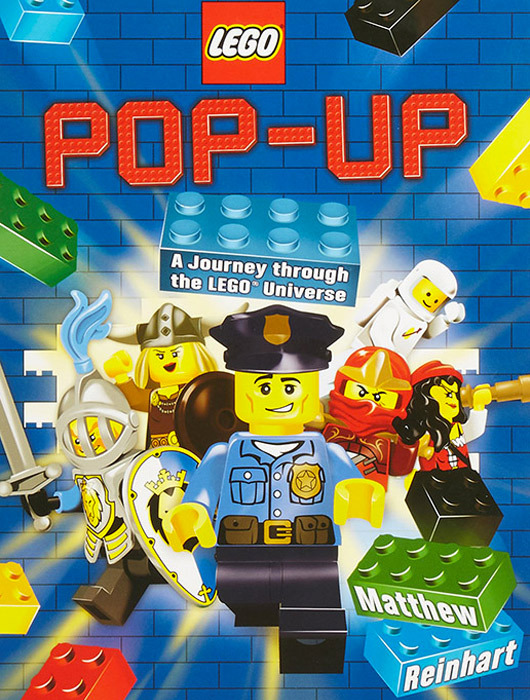 I am also very impressed with how the positive storyline is integrated with the pop-ups. You can tell Mo and Bruce really had fun making this book. 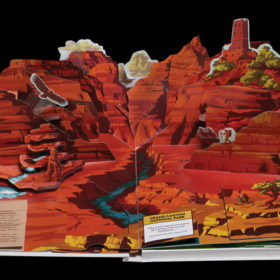 Now that the pop-out book is out Mo and Bruce are had at work in a variety of different projects. Keep an eye on Mo’s blog to get a taste of what’s to come out of his studio. As for Bruce Foster, well he is the most prolific paper engineer I have ever met. 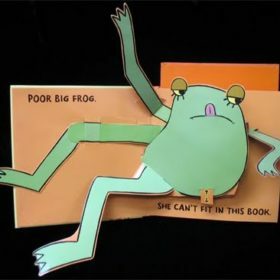 This month FOUR new titles he paper engineered are coming out: Big Frog Can’t Fit In, The Sound of Music, Angels and the Sports Illustrated Kid’s Wow! 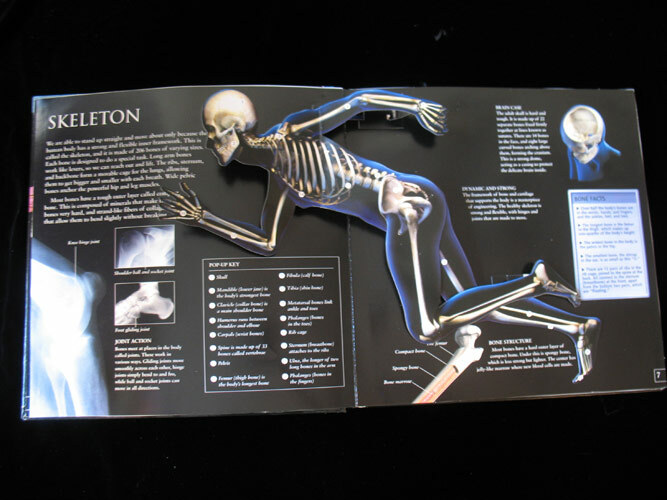 The Pop Up Book of Sports. I’m looking forward to seeing them all! This entry was posted in News, Pop-Up Showcase on March 11, 2013 by AdminMR. 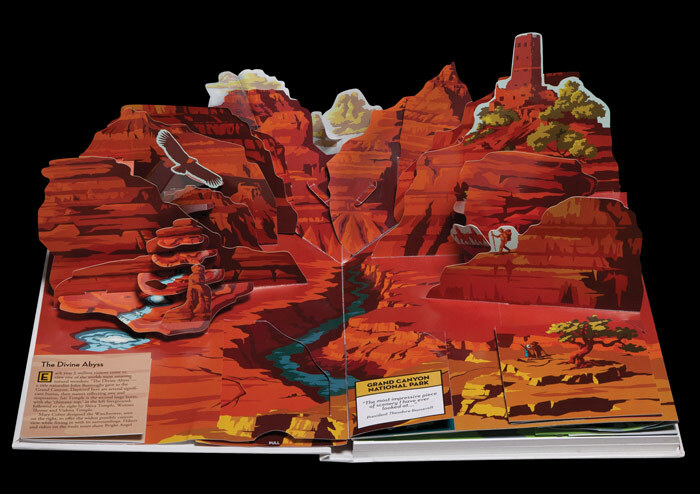 As a kid, I only ever owned one pop-up book. 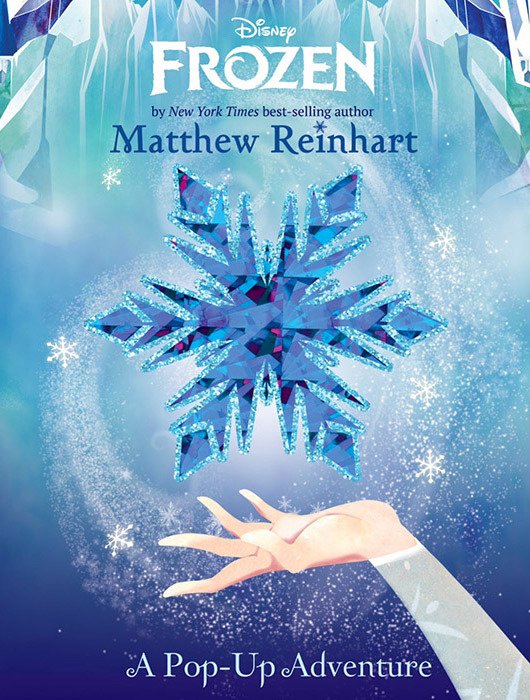 It made a huge impression on me – one that would not resurface until much later in my life. 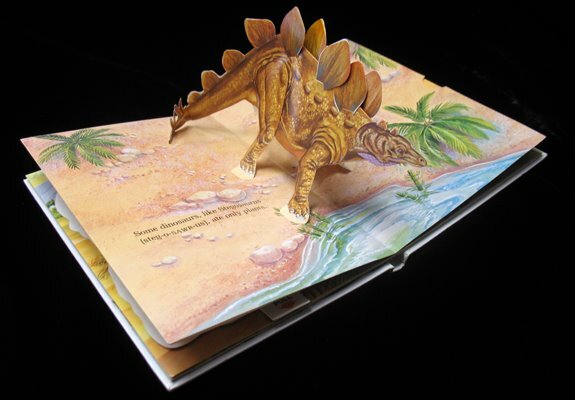 All kids love dinosaurs, and that’s what my only pop-up book was all about. 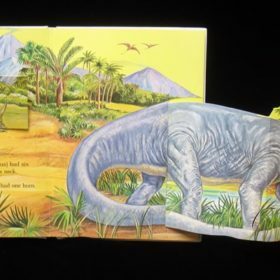 I was one of those kids who knew WAY too much about those prehistoric beasties – annoyingly correcting every adult who dared mispronounce their names. 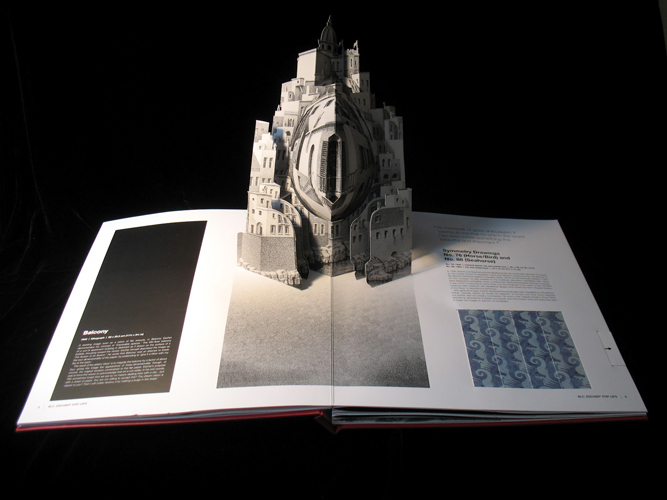 Pretty cool book – right? 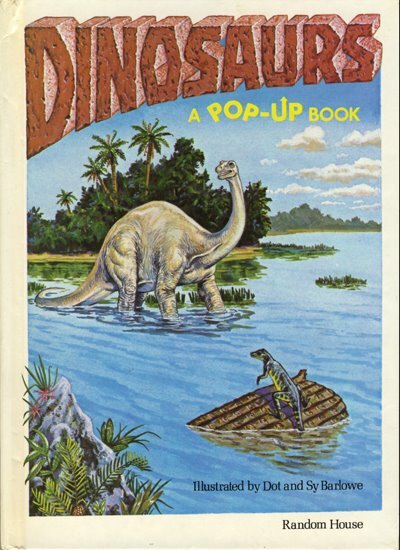 It inspired me to create my own series of prehistoric pop-ups, the Encyclopedia Prehistorica series (Dinosaurs, Sharks & Sea Monsters, and Megabeasts). 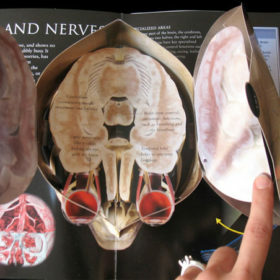 My memories of this book are much different than what you all see in these pictures. 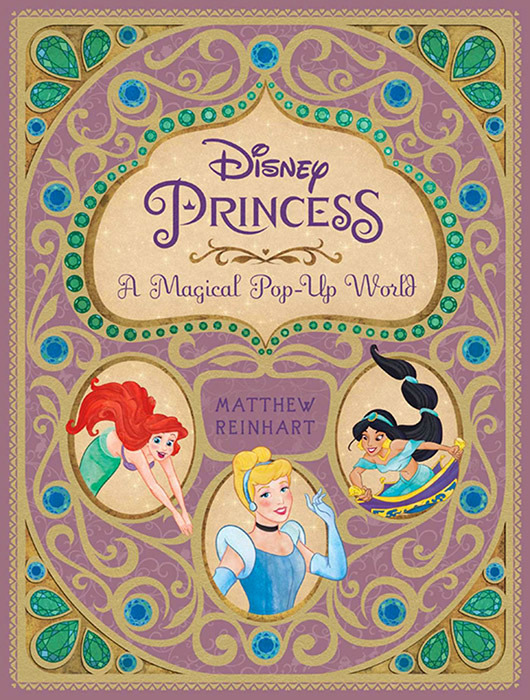 My little sister Erin (who was 2 years old at the time) also enjoyed this book a great deal. 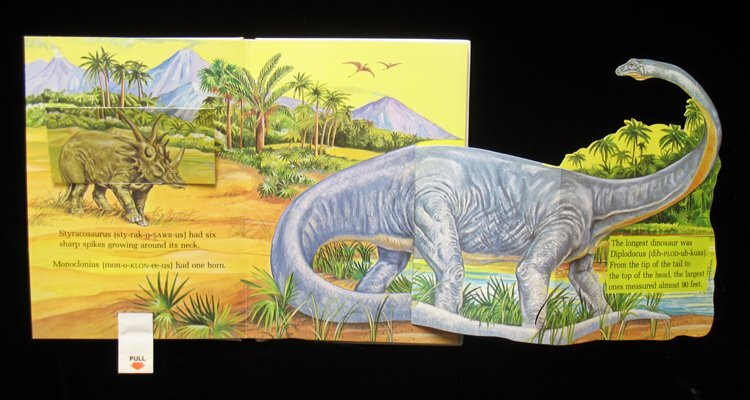 Let’s just say that all of the pop-up dinosaurs inside also went extinct – she tore the book to pieces! 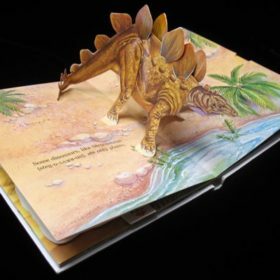 Now I have a new copy of Dinosaurs: A Pop-Up Book – and my little sister or Lilly (my brand-new niece) will never get their mitts on it! This entry was posted in News, Pop-Up Showcase on February 25, 2013 by AdminMR. 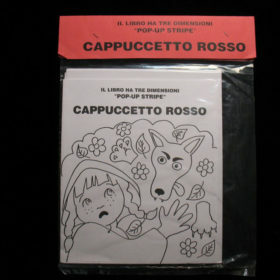 Today we are looking at some very rare Italian pop-up activity books. 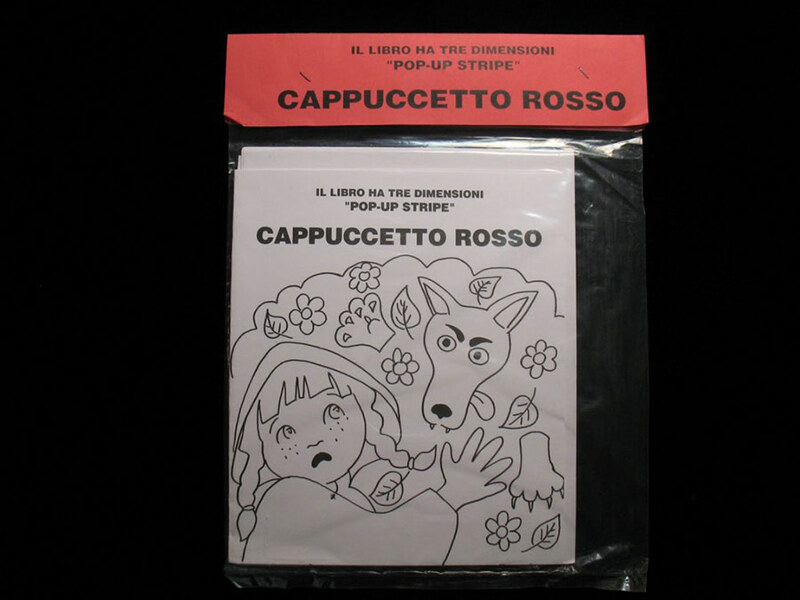 Ever since I was given “Cappuccetto Russo” and “I Tre Porcellini” I have been curious about this series of handmade DIY pop-up books. 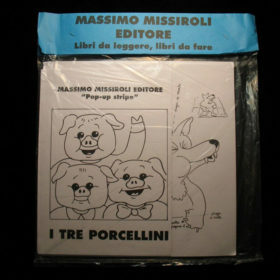 So I went to the source, the Bologna-based paper engineer, Massimo Missiroli. He was kind enough to provide some background on these books which he started in 1997. Massimo came up with the idea while leading pop-up workshops with children. He decided to start his own small publishing company. Then he created and assembled the packets and sold the Pop-up Stripes via mail orders. 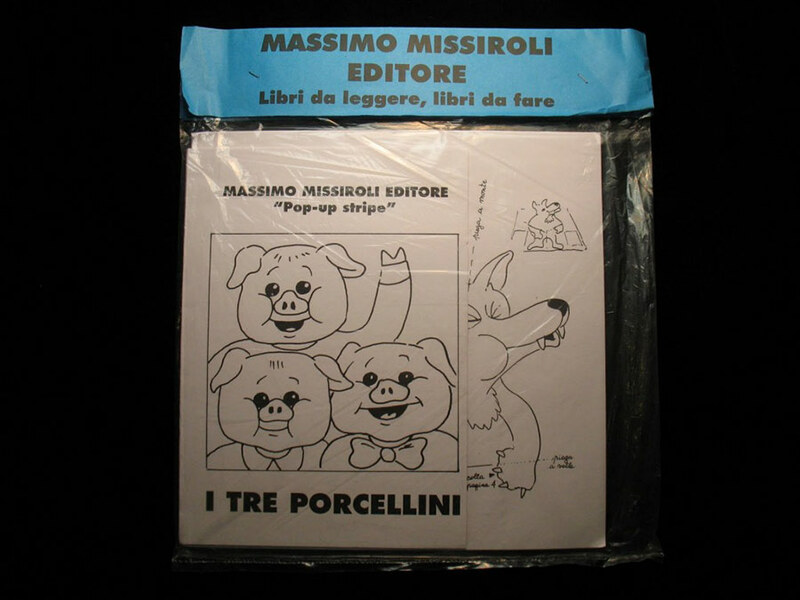 Around 2002, the Italian publisher Quercetti bought the concept and released new versions of Little Red Riding Hood, The Three Little Pigs and Pinocchio. 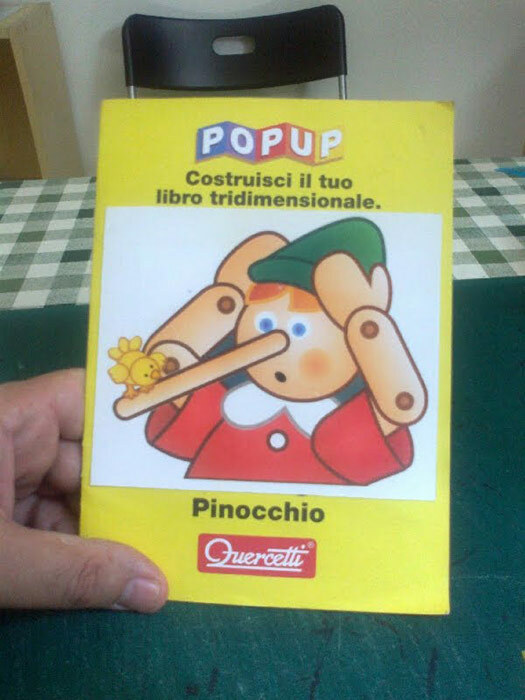 At that time, Massimo published a wonderful pop-up version of Pinocchio for Emme Edizioni. This entry was posted in News, Pop-Up Showcase on February 11, 2013 by AdminMR. Our friend Courtney Watson McCarthy brings M.C. 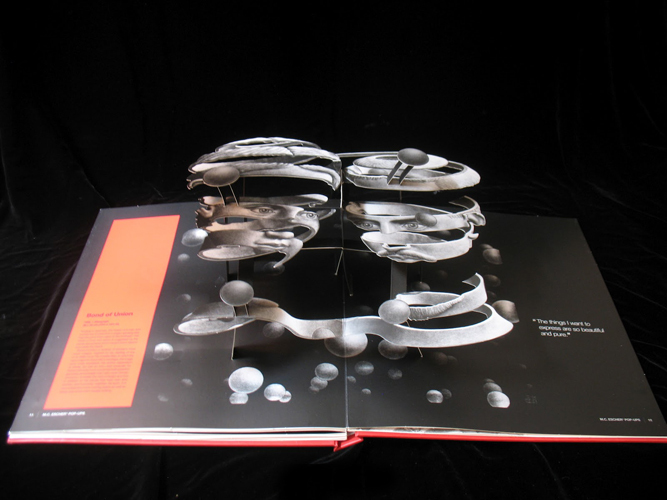 Escher’s graphic art into pop-up 3D splendor in this beautiful coffee table book from BlueRed Press Ltd (2011). 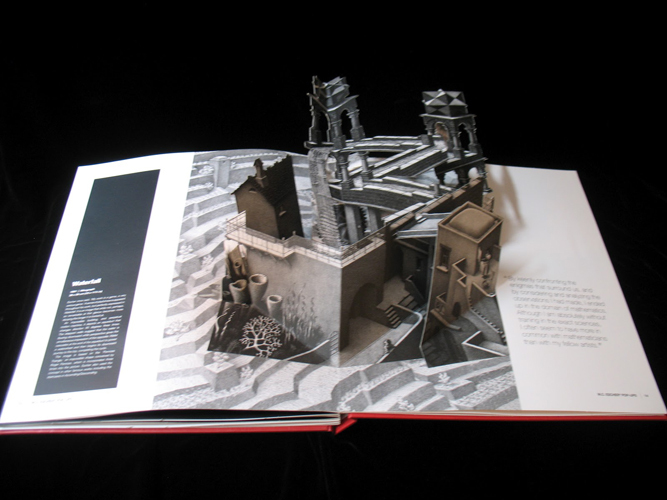 The book includes descriptions of the artwork and quotes from Escher himself. This entry was posted in News, Pop-Up Showcase on January 28, 2013 by AdminMR. 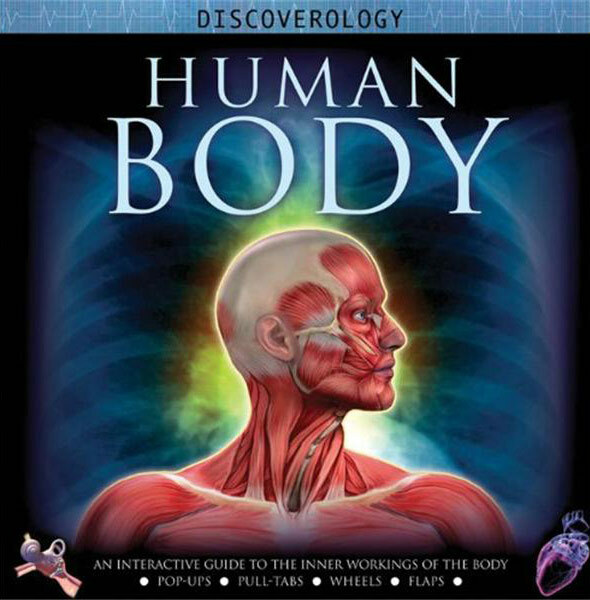 Human Body: An Interactive Guide to the Inner Workings of the Body by Steve Parker (Barron’s 2008) has fantastic photos, illustrations, pull-tabs, pop-ups and other interactive features (engineered by Alan Brown and Zerina White). There’s a lot to discover here for kids of all ages. 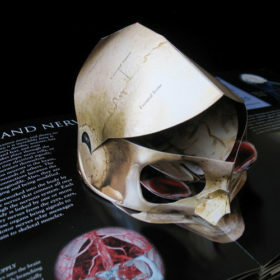 I liked opening the skull with the brain inside! This entry was posted in News, Pop-Up Showcase on January 21, 2013 by AdminMR.